MONDAY NOON: A pensioner reported missing from Urunga has been found safe and well. Family have thanked everyone who shared their urgent plea across social media over the past 15 hours after the woman failed to arrive at the Coffs Harbour Hospital on Sunday morning. SUNDAY 10PM: FAMILY and friends of an elderly Urunga woman, who has been reported missing, fear for her safety and have called on the public to contact police if they have details on her possible whereabouts. 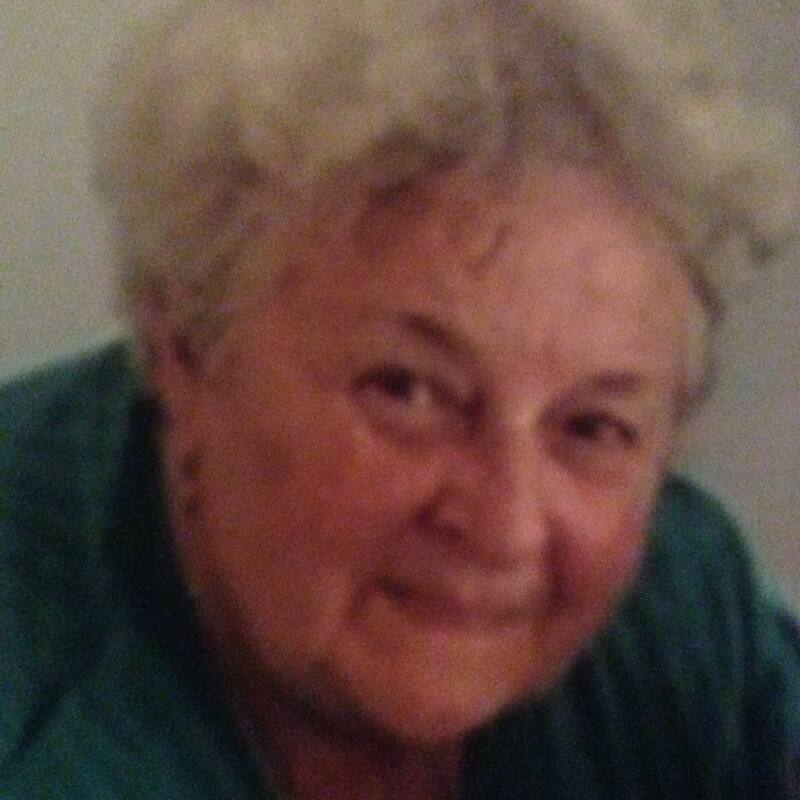 Betty Baxter, aged 81, was reported missing today after she failed to return to her Urunga home after a planned trip to hospital at 7.30am on Sunday morning. Betty has medical conditions that require medication and it's understood she does not have those medications with her. Betty has silver hair, is approximately 155-160cm tall and of a heavy build. She was last known to have left her house in Urunga heading towards Coffs Harbour Hospital driving a white Holden Commodore with registration plates BZ99QV, but she never made it to the hospital, The Advocate has been told. Anyone with information should contact Coffs Harbour Police on 6691 0799. Family hold serious concerns for missing Urunga woman Betty Baxter who planned to drive to Coffs Harbour Hospital on Sunday morning, but never made it there.